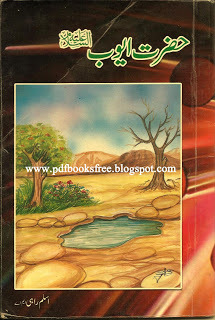 Title name of the book is “Hazrat Ayub (a.s)” Written by Aslam Rahi M.A. Complete history and biographical story of the famous Prophet Ayub (a.s), extracted from world top authentic sources. Learn in Urdu language. Download in pdf format to read offline. ← Why Does Islam Forbid Pork?